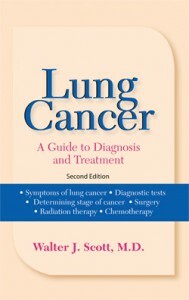 Lung Cancer—A Guide to Diagnosis and Treatment rolled off the presses in June and is now available in major book stores nationwide. 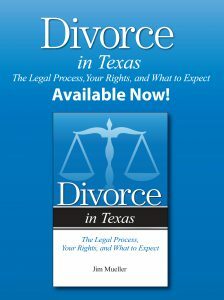 The author, Dr. Walter Scott, signed copies of the new book at Barnes & Noble Books in Omaha in early July. According to Dr. Scott, the majority of lung cancer patients are not receiving optimal treatment; he stresses the importance of the best treatment possible in light of new therapies available. 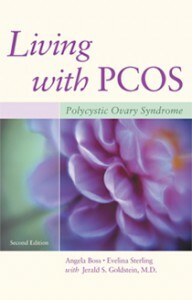 One of the first titles on PCOS, polycystic ovary syndrome, will be released by Addicus Books in September 2000. Living with PCOS, is written by Angela Boss and Evelina Weidman Sterling with medical editor Richard Legro, M.D., a nationally recognized figure in the treatment of PCOS. The hormonal imbalance is estimated to affect 10 million American women. Coping with Psoriasis—A Patient’s Guide to Treatment will be released in August. 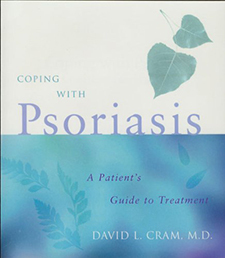 The author, David L. Cram, M.D., has been recognized nationally for his work in the treatment of psoriasis, an incurable skin disease. Dr. Cram is also the author of two other Addicus titles, Understanding Parkinson’s Disease and The Healing Touch. 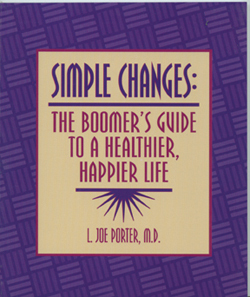 Simple Changes—The Boomer’s Guide to a Health Happier Life is now being excerpted on healthykitchen.com. 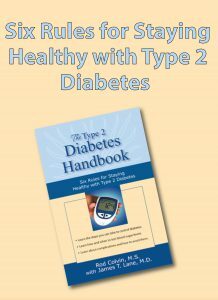 In addition to the “Tips for Healthier Living” from Simple Changes, the site carries several other columns, including recipes and food facts. The website is part of the new womensforum.com which covers such topics as babies, teens, family, lifestyle, career, and home and garden. 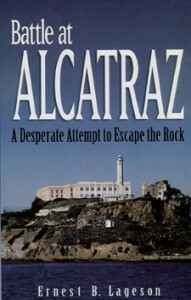 Again, this summer, Ernie Lageson, author of Battle at Alcatraz, is making weekly appearances at the book store on Alcatraz Island, where he gives presentations and autographs copies of his book. Battle at Alcatraz details the notorious 1946 escape attempt, in which several guards were taken hostage and shot. 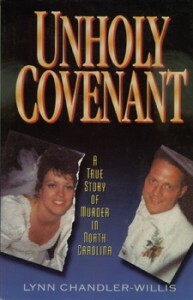 Lageson’s father, one of the guards, survived the incident. Alcatraz Island is one of the most popular tourist attractions in California, with more than 2 million visitors annually. Several Addicus titles go back to press this summer. 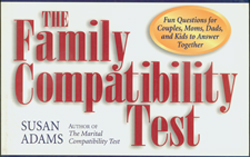 They include Battle at Alcatraz, Understanding Parkinson’s Disease, The Surgery Handbook, Unholy Covenant, and The Marital Compatibility Test.